Omaha Airport parking has never been easier! snag a space now offers affordable valet airport parking for air travelers at Hilton Omaha, just three miles from Omaha Airport. 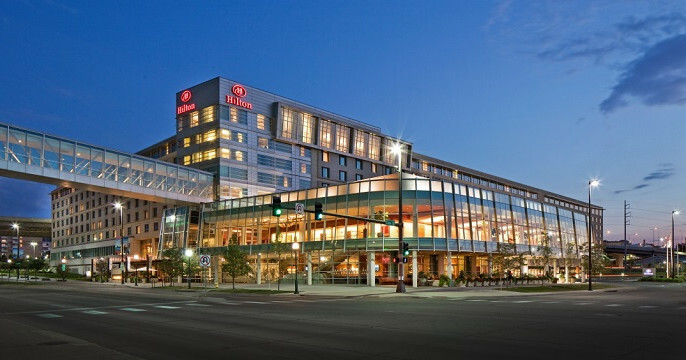 Located in the heart of downtown Omaha, the Hilton Omaha is a snap to get in and out of, so you won’t waste a single minute as you make your way to and from Omaha Airport. To expedite your trip even further, allow our highly trained valets park your vehicle and assist with your luggage. Our staff will transport your luggage as you make your way to Hilton Omaha’s complimentary shuttles to transport you to Eppley Airfield Airport. Whether you are leaving on an overnight business trip or you need long term parking for your vacation we have you covered! If you have some time, why not visit Hilton Omaha’s Coffee and Gift Shop? Located in the lobby, the Coffee Shop proudly serves Starbucks and quick food selections for when you’re on the go. If you’re craving something a little more filling, we strongly recommend the Hotel’s restaurant, Liberty Tavern Restaurant and Lounge. 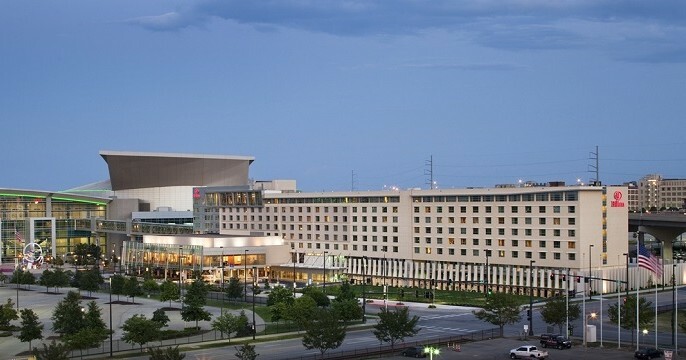 Lastly, rest assured the Hilton Omaha has a Fedex Office location on premises to support you with any last-minute mailing and printing needs. 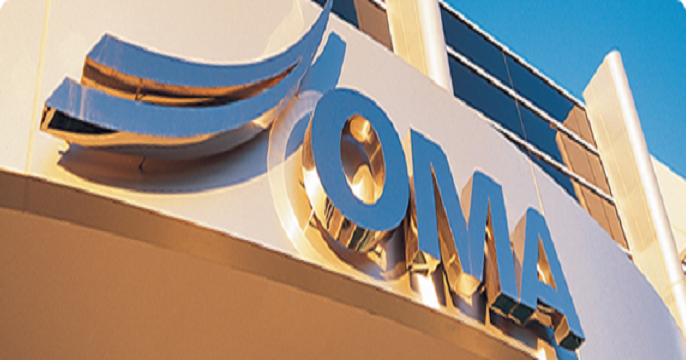 In order to receive this discounted rate, it is required that you book your reservation in advance… so pre-book your Omaha Airport parking with snag a space today!